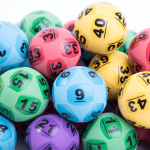 A week of mega jackpots in Australian lotteries will see at total of $100 Million in prize money across three lotteries, with $40 Million on Tuesday in Oz Lotto, $40 Million on Thursday in Powerball and another $20 Million on Saturday in the Gold Lotto Superdraw. The big week kicks off on Tuesday night, 24 July 2018, when Oz Lotto draw no. 1275 reaches $40 Million. 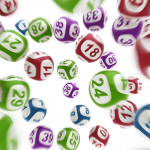 To win Oz Lotto division one you need to get all seven winning numbers on one single game entry. Buy your Oz Lotto tickets online here. Following later in the week on Thursday 26 July 2018, Powerball draw no. 1158 will also hit a $40 Million jackpot. 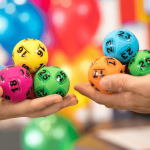 In order to claim the Powerball division one prize pool you need to have the seven winning numbers from the main draw plus the one Powerball number from the second draw on one game ticket. Buy your Powerball tickets online here. Then finally on Saturday night, 28 July 2018, Gold Lotto draw no. 3863 will be a $20 Million Superdraw. To be a winner in the Saturday Gold Lotto draw you need to get all six winning numbers on one game entry. Buy your Saturday Gold Lotto Superdraw tickets here. 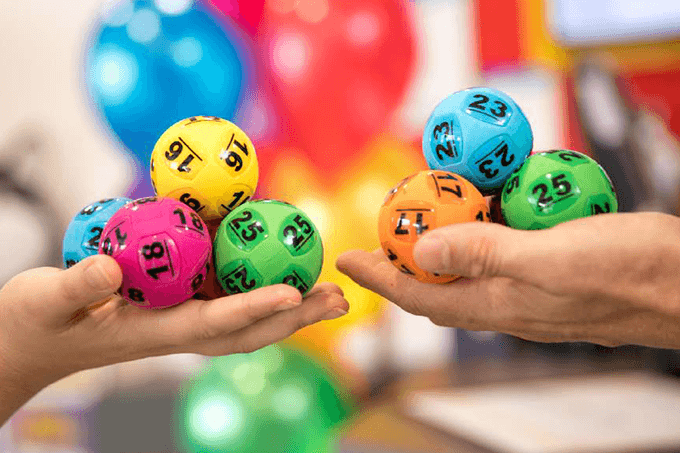 With three massive life-changing lotto draws in one week the odds of big winners are even better. But if no one wins one of any of the draws then they will jackpot again next week.